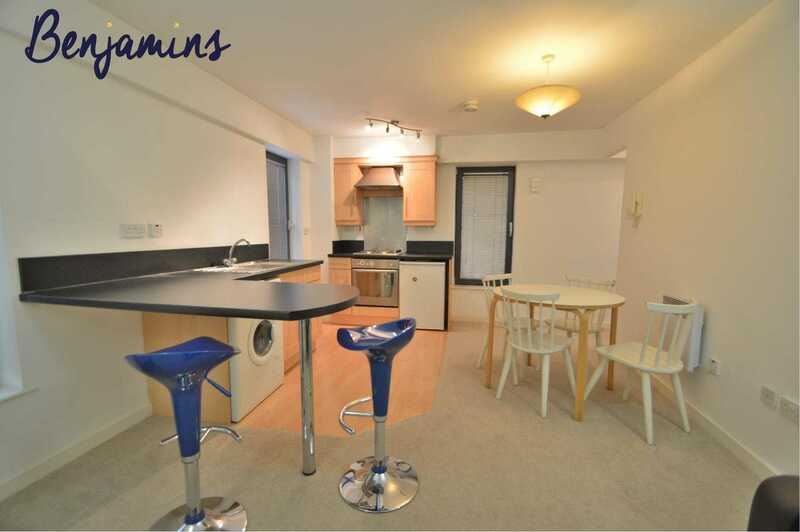 Benjamins are pleased to bring to the market this one bedroom apartment in this stylish development, offers one double bedroom, open-plan lounge/kitchen with a family bathroom & en-suite. This particular apartment has the rarity of an extra bathroom. The property is situated close to the Main Nottingham Trent university campus, cathedral and a short walk away from the bars, restaurants, Victoria shopping centre & the Lace Market. Outside there is a central communal courtyard and garden area. Access is gained to the apartment block via a security gateway and Intercom system. *Park West was one of the developments that pioneered City Living in Nottingham alongside the converted Cigar Factory. The building remains popular with tenants and owner occupiers alike based on its great location and modern design. Just a few minutes walk from the heart of the City, Park West is also well connected to Nottingham's Public Transport Network and is particularly well connected to the Queen's Medical Centre and Nottingham University. 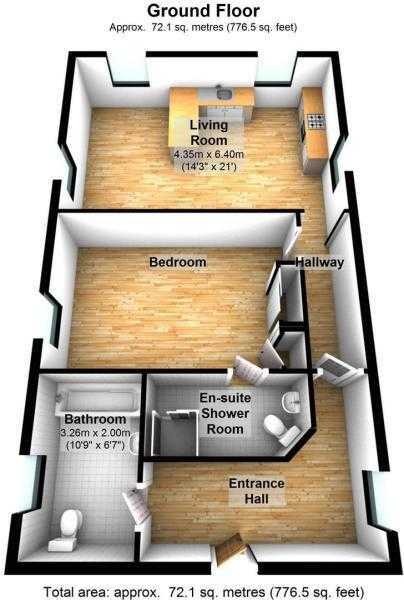 Double bedroom includes fitted wardrobe, cupboard housing boiler, radiator, television point, telephone point, ceiling and wall lighting, carpet, window to the side, sliding doors leading to en-suite. A three piece en-suite bathroom comprising with fitted shower, wash hand basin, WC. Splash back tiles, mirror and vinyl flooring.